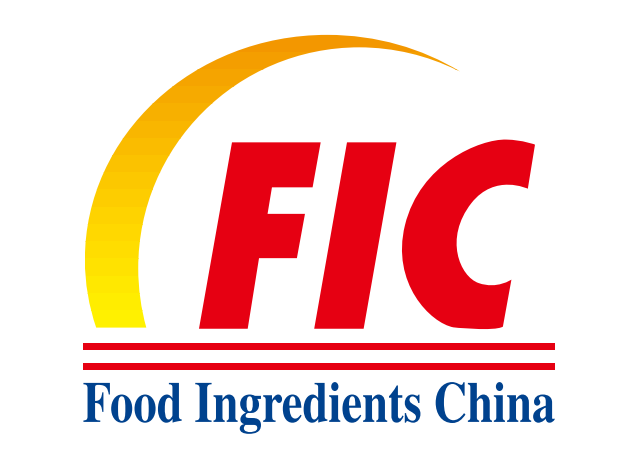 The Food Ingredients China (FIC) that took place at the National Exhibition and Convention Center in Shanghai, has grown into the most professional global purchasing and communicating platform and summit in Asia by its excellent quality and level of international, professional and branding. It is also one of the most influential shows on food additives and ingredients with over 1000 exhibiting companies. Lipofoods, with the aim of growing and reinforcing its business in the asian market, being China one of the major markets, was present in this strategic show presenting our microencapsulated branded products via our local partner Shanghai Chinyou Industry Co. Ltd. at booth 5T15. Lipofoods really benefited from this platform to meet the partners to discuss on-going and potential new projects and catch up with the latest news on food science and technology as well as build up new business opportunities.